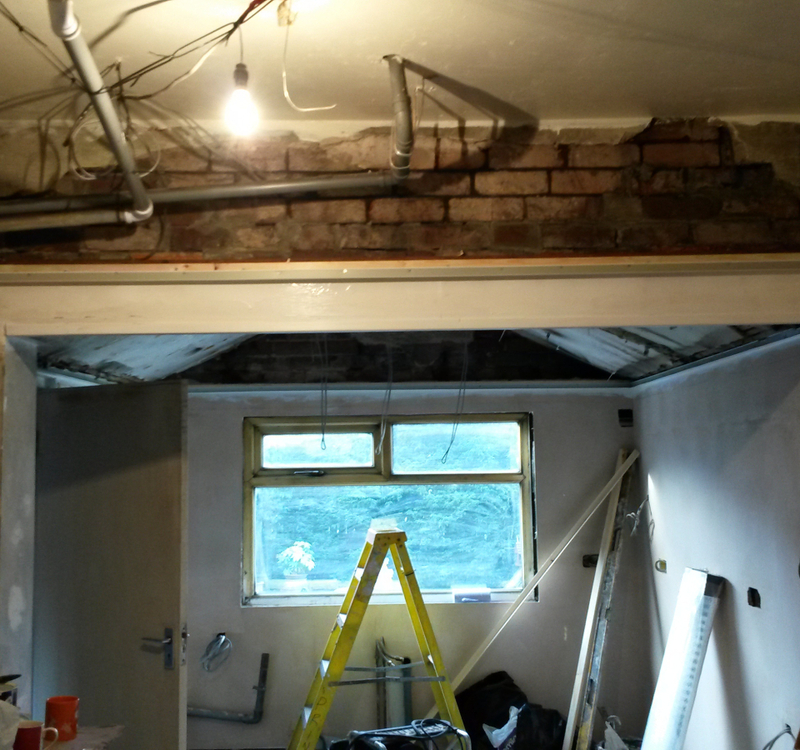 Our fitters have recently completed a job in Nelson, Lancashire, where a customer was converting a garage into living/working space. They wanted an inexpensive way to brighten the area and make it look clean and presentable. 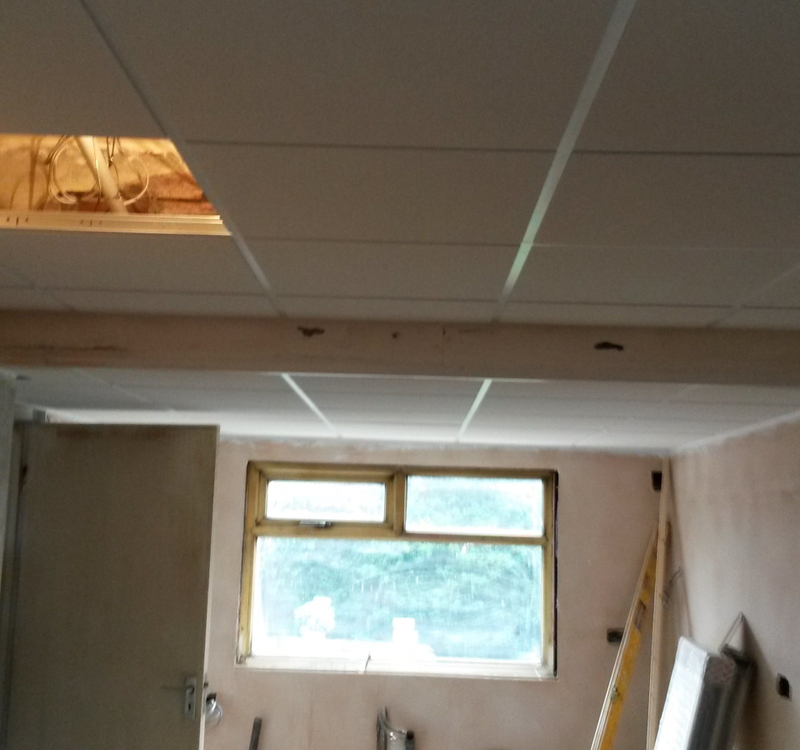 We installed our Sandtone Tegular tile and white suspended ceiling grid to achieve this. The owner of the property is very happy with the results.